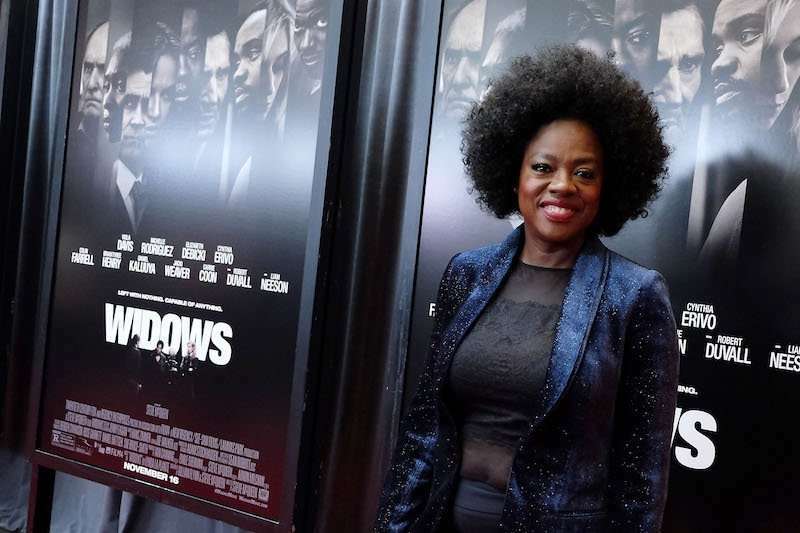 Viola Davis (Widows) and the cast of The Big Bang Theory are among the presenters who will hit the stage at this weekend’s 24th Annual Critics’ Choice Awards. Davis, a previous #SeeHer Award recipient, will present the honor to Claire Foy at this year’s event. The Big Bang Theory cast members Mayim Bialik, Kaley Cuoco, Johnny Galecki, Simon Helberg, Kunal Nayyar, Jim Parsons and Melissa Raunch will be on hand to honor show creator Chuck Lorre with the Critics’ Choice Creative Achievement award. Additional presenters include Angela Bassett, Kristen Bell, Stephan James, Chrissy Metz, Mandy Moore, Olivia Munn and Ben Stiller. The Critics’ Choice Awards, hosted by Taye Diggs, airs on The CW Network on Sunday, January 13th (7 pm et). 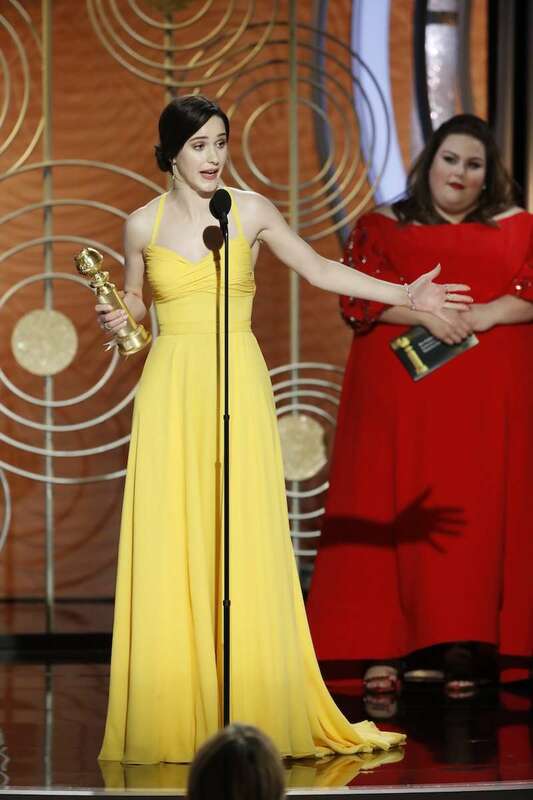 The Marvelous Mrs. Maisel is one of the finest shows out there, and series star Rachel Brosnahan won the Golden Globe for Best Actress In A Television Series, Comedy or Musical. Brosnahan, who won the award last year in the same category, best out Kristen Bell (The Good Place), Candice Bergen (Murphy Brown), Debra Messing (Will & Grace), and Alison Brie (Glow) for the Golden Globe. The Marvelous Mrs. Maisel co-stars Alex Borstein and Tony Shalhoub. Timothée Chalamet will receive the Spotlight Award at the Palm Springs International Film Festival’s (PSIFF) annual Film Awards Gala. The event takes place January 3 at the Palm Springs Convention Center, with the fest running January 3-14. 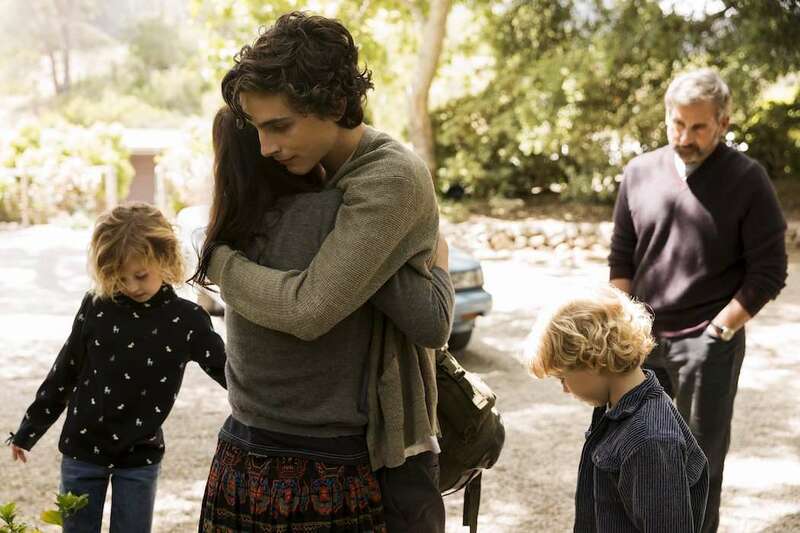 Chalamet’s body of work includes Hot Summer Nights, Lady Bird, and Miss Stevens. Past recipients of the Spotlight Award include Bryan Cranston, Andrew Garfield, Sam Rockwell, and J.K. Simmons. Tyler Perry is one of cinema’s most successful filmmakers, so placing his latest film Acrimony at the highest level is a big deal. 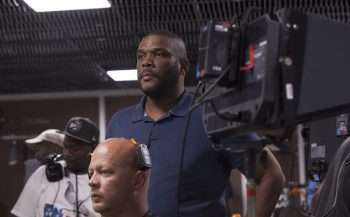 The project reunites him with Taraji P. Henson, as he previously worked with the actress on I Can Do All Bad By Myself and The Family That Preys. Henson, who plays a woman who goes on a vengeful streak after she believes she has been wronged by her husband (Lyriq Bent), balanced making the movie with her work on Empire. 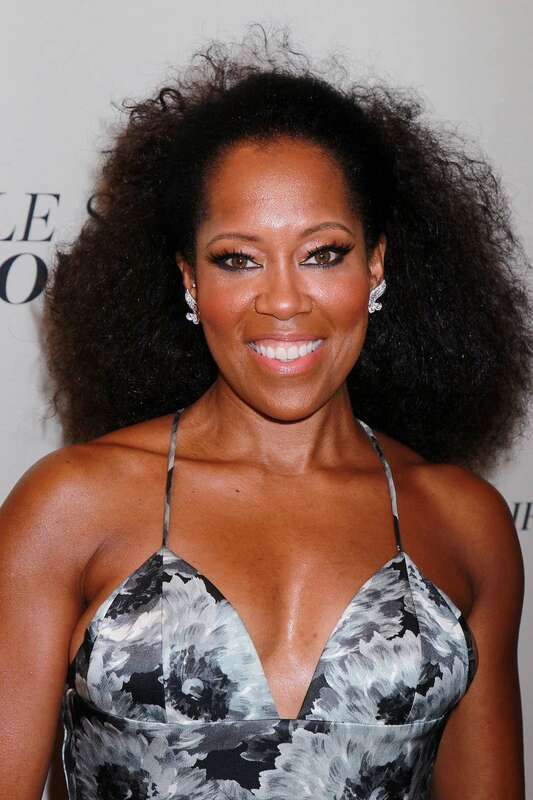 Click on the media bar to hear Perry elaborate on why Henson is such a special actress. Acrimony hits theaters March 30. 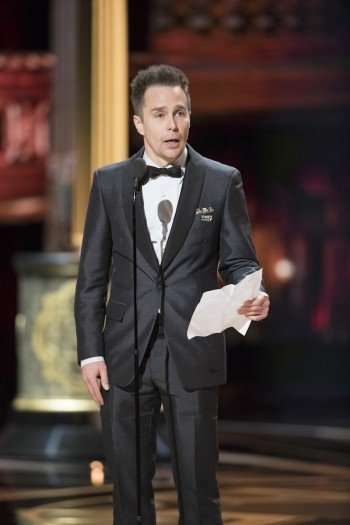 Sam Rockwell has carved out a career filled with critically acclaimed performances, and now he’s an Oscar winner thanks to his work in Three Billboards Outside Ebbing, Missouri. Rockwell thanked late actor Philip Seymour Hoffman as he closed his acceptance speech, and during the backstage interviews he elaborated on why Hoffman meant so much to him. Click on the media bar to hear Rockwell talk about the work (which he describes as a souffle) that was involved in crafting his character in Three Billboards Outside Ebbing, Missouri.